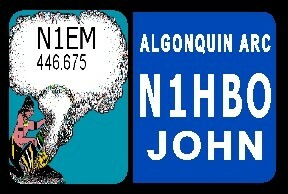 Full color full size license plate customized with your call sign. Made of Aluminum. 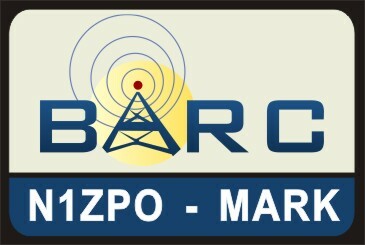 BARC ARC CALL TAG Custom Engraved with Name and Call Sign. Comes with pin back. 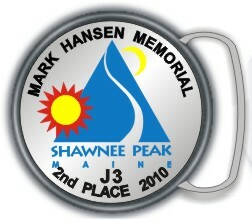 WESTERN BUCKLE Custom Imprinted with Your Call Sign and Globe Design. Fits 1 1/2 to 1 3/4 belts. 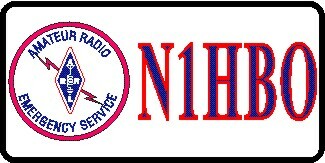 Center replaced free for life if you change your call sign. Available in Gold or Silver finish. Size 3.5" x 2.75". Your photo or design also available. 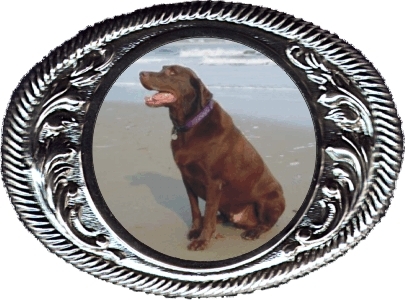 CUSTOM BUCKLE with Your Custom Design. Fits 1 1/2 to 1 3/4 belts. E-Mail your design, Photo or Logo to lakereg@megalink.net. Center design is 2" round, buckle is 2 1/4" x 2 1/4". 11 oz. 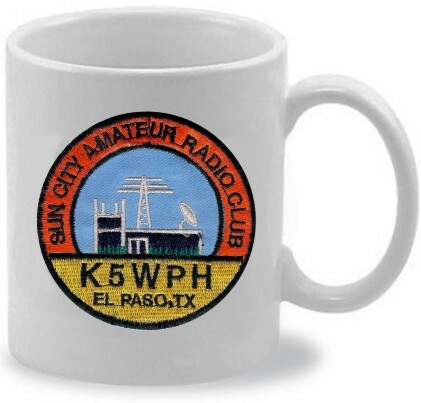 Ceramic Coffee Mug with your full color Design and Imprinted with your Call Sign or name on other side. Large 15 oz Stein available at $19.95. 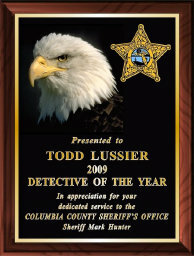 Gold Finish Metal Desk Plate with your Name & Call Sign or Title. 8" wide x 2" high. 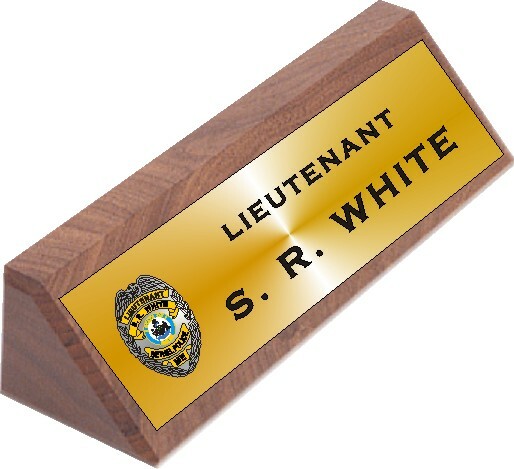 Solid Walnut Desk Plate with your Name & Rank or Title. 8" wide x 2" high. 11 oz. 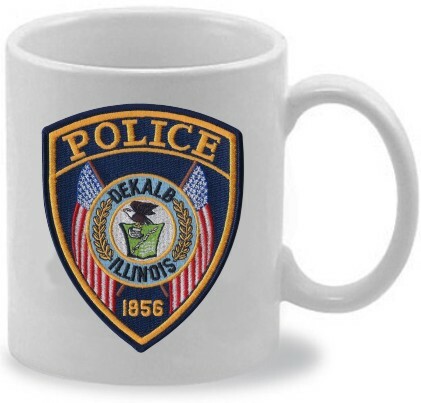 Ceramic Coffee Mug with full color EMT Design and Imprinted with your Dept. Name. 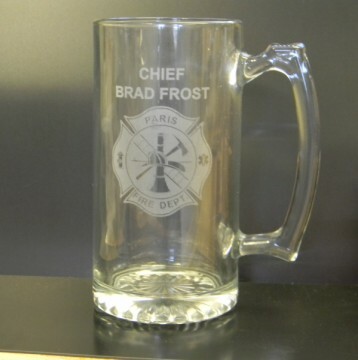 Large 15 oz Stein available at $19.95. 11 oz. 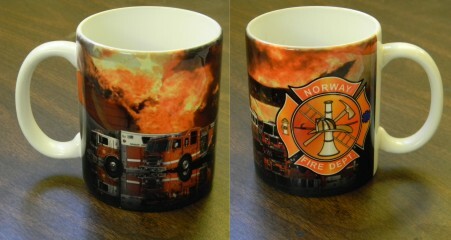 Ceramic Coffee Mug with full color Fire Dept. 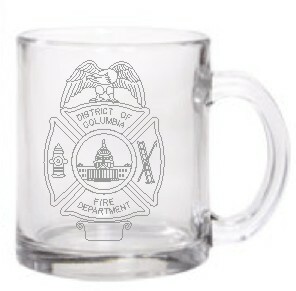 Design with flames and US Flag and Imprinted with your Dept. Name. 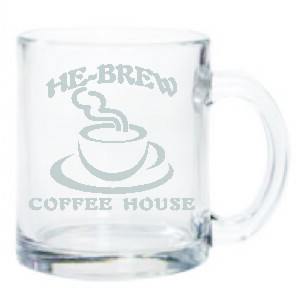 Large 15 oz Stein available at $19.95. 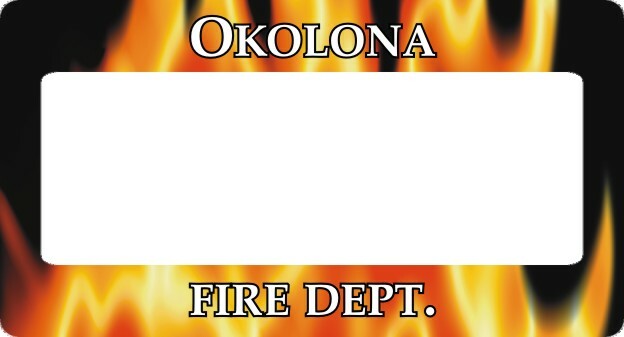 Full color full size license plate frame customized with your WORDING.. UV resistant made of Space Age Fiberglass. BARC ARC CALL TAG Custom Engraved with Name and Call Sign. Comes with pin back. This Item Free Standard Shipping in US.